In between the intense Quickfires, game-changing elimination challenges, and, of course, delicious dishes featured in season 15 of Top Chef, your eye was probably drawn more than a few times to the stunning vistas of the Colorado landscape. 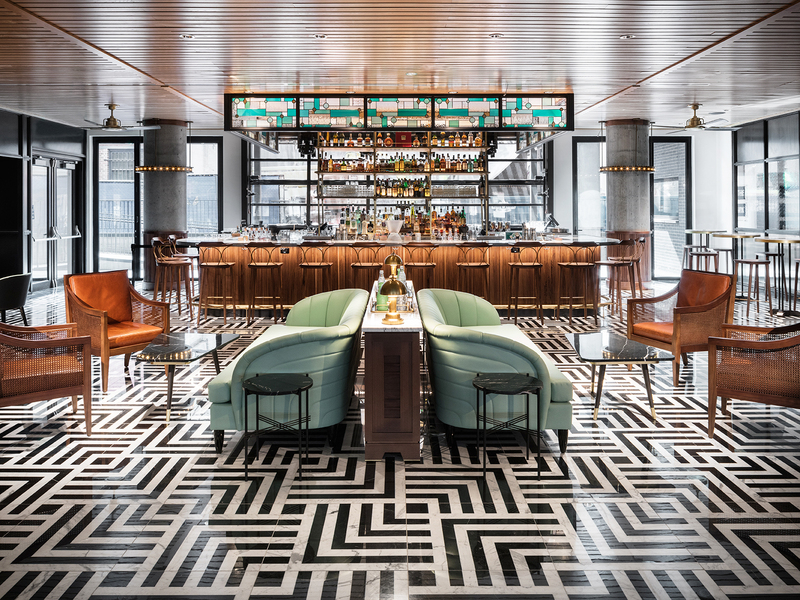 From downtown Denver to the elevated splendor of Aspen, home to the Food & Wine Classic, the chefs and judges traversed the state hitting restaurants, national parks, and other landmarks that define The Centennial State’s rugged and refined character. 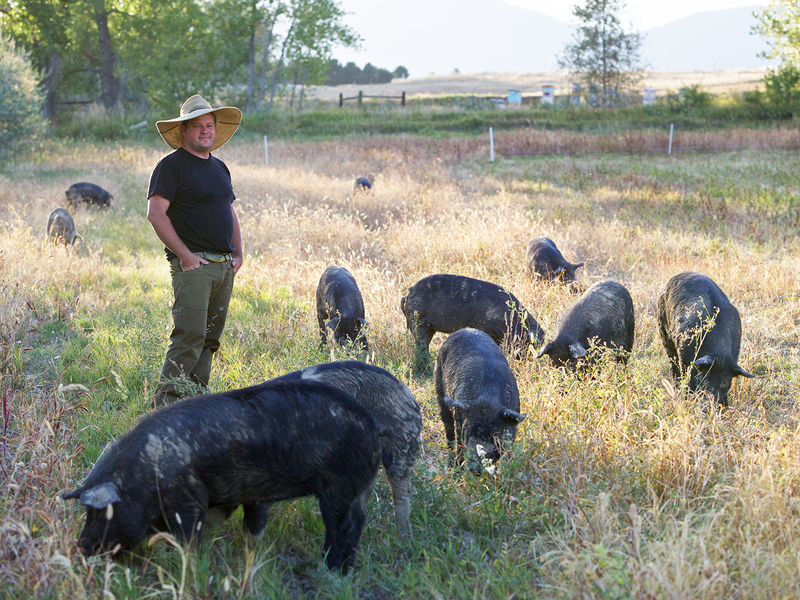 If you’d like to live out your ultimate Top Chef fantasy vacation in Rocky Mountain country, here’s a comprehensive itinerary of every location the reality series visited this season, plus a few spots run by alums and guest judges worth putting on your list. 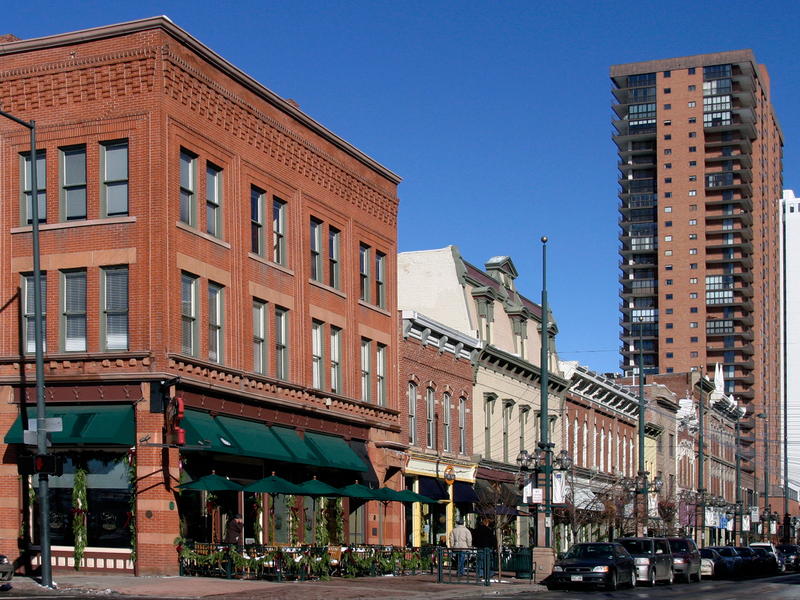 Stay at The Maven Hotel (1850 Wazee St, Denver, CO 80202) where the judges and chefs lodged while in town. Wander Larimer Square, the site of the first challenge of season 15, where you’ll find guest judge and Top Chef Masters contestant Jen Jasinski’s Rioja (1431 Larimer St, Denver, CO 80202), guest judge Troy Guard’s Tag Restaurant (1441 Larimer St, Denver, CO 80202), and three of guest judge Frank Bonanno’s ten eateries, including Russell’s Smokehouse and Wednesday’s Pie (1422 Larimer St, Denver, CO 80202). In the surrounding area you’ll be able to visit Alex Seidel’s Mercantile Dining & Provision (1701 Wynkoop St #155, Denver, CO 80202), where the chefs sourced their cheese and cooked in on challenge or get some tailgating in at Sports Authority Field during football season where they cooked up bites for Broncos fans, Mile High Station—the site of this season’s Restaurant Wars—and Rhein Haus (1706, 1415 Market St, Denver, CO 80202) where Keegan Gerhard brought the chefs to inspire their German Festival bites. 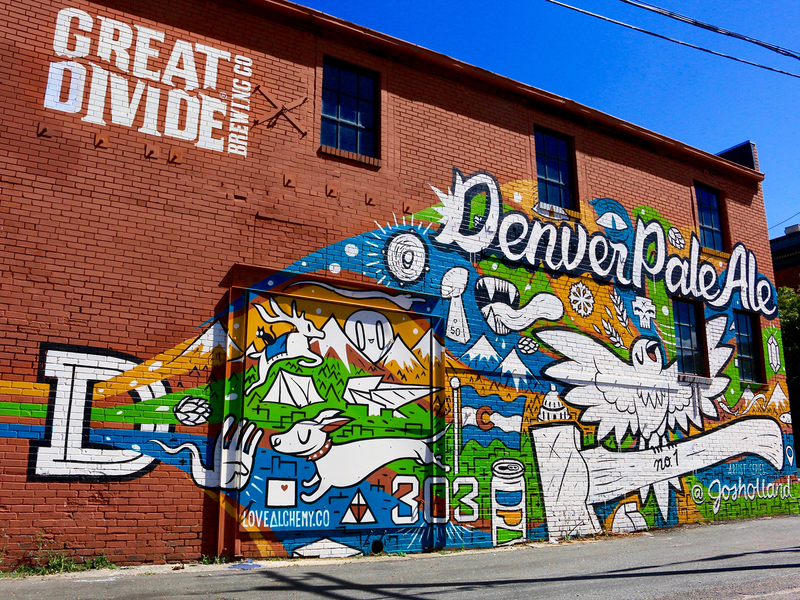 Further out you’ll find the home turf of season 15 contestant Carrie Baird at Bar Dough (2227 W 32nd Ave, Denver, CO 80211), as well as guest judge Keegan Gerhard’s D Bar (494 E 19th Ave, Denver, CO 80203) and guest judge Alex Seidel’s Fruition (1313 E 6th Ave, Denver, CO 80218) to round out your Top Chef-adjacent dining options. Wander the Capitol Hill neighborhood and you might even spot the Top Chef contestants house or pass by the Governor's Residence at the Boettcher Mansion where the John Hickenlooper hosted a challenge. In the Cherry Creek area you can reconnect with the most recent and past seasons as you dine in season 12 finalist Gregory Gourdet’s Departure Restaurant + Lounge at the Halcyon Hotel (249 Columbine St, Denver, CO 80206) which hosted the elimination challenge in episode four of this season, and if you’d like to Quickfire your own picnic lunch, try stopping by Savory Spice Shop and the Whole Foods where the contestants actually shopped to pick up your ingredients. 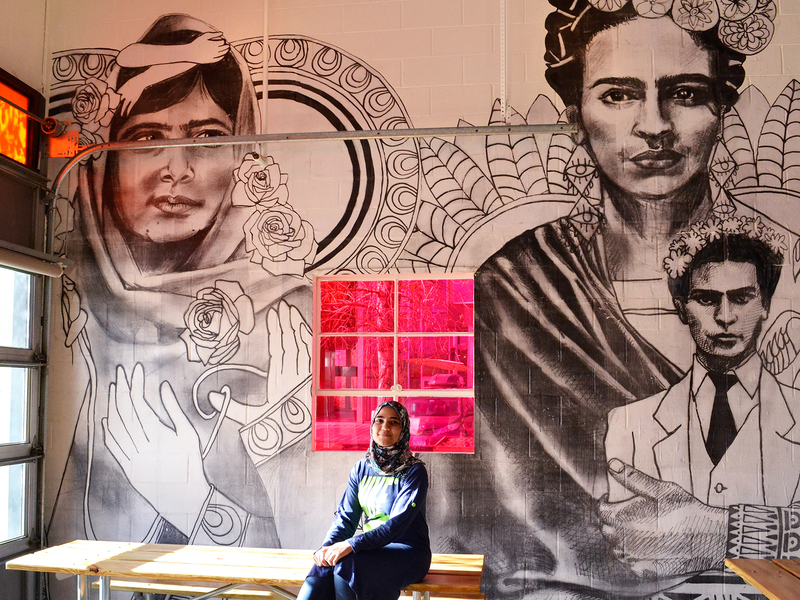 Expand your reach up to RiNo (River North Arts District) where you’ll find the Comal Heritage Food Incubator (3455 Ringsby Ct #105, Denver, CO 80216), an ideal lunch spot for Mexican, Salvadoran, and Syrian fare (as highlighted in the heritage challenge), the Denver Central Market food hall, Western Daughters Butcher Shop and the Great Divide Barrel Bar (1812 35th St, Denver, CO 80216), whose beers were featured on the show. Courtesy of Great Divide Brewing Co. Round out your Colorado-made tasting tour with a stop at Golden, Colorado-based Grateful Bread and Colorado Cider Company, or if shopping for cheese in town wasn’t enough, make the trek southward to Fruition Farms Creamery and pick up some fresh ricotta, shepherd’s halo, and sheep’s milk feta like the contestants used in episode two. 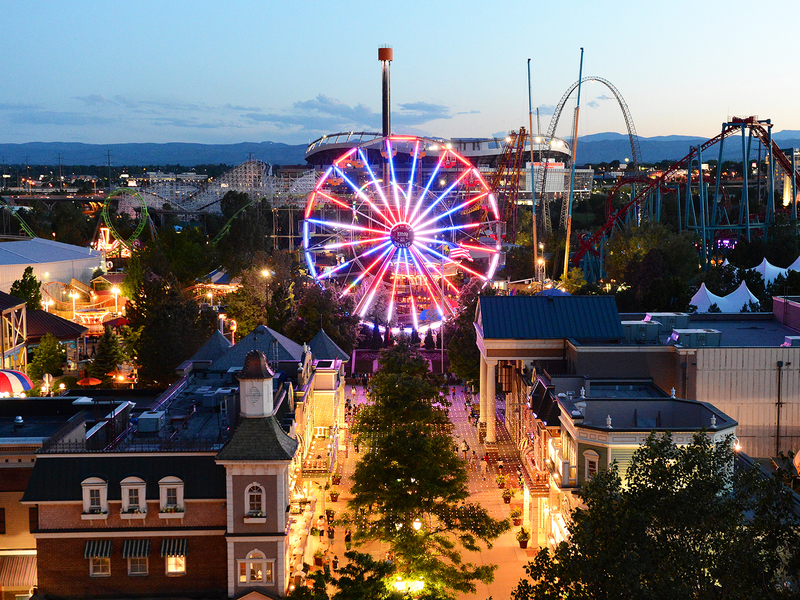 For a bit of old-fashioned fun, hit up Elitch Gardens, an in-city amusement park that hosted the German Festival challenge. Speaking of festivals, consider timing your visit around one of the city’s food festivals including Denver Restaurant Week, Slow Food Nations, A Taste of Colorado, and the Denver Food + Wine Festival. 70 miles due south of Denver is Colorado Springs, where you'll find season 15 contestant Brother Luck's Four by Brother Luck (321 N Tejon St, Colorado Springs, CO 80903). 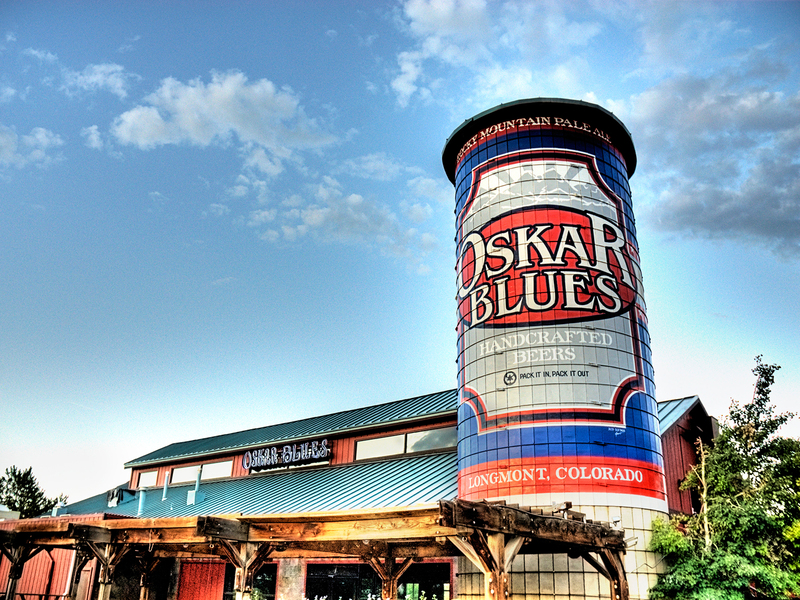 Head about as far due north and you'll end up in Fort Collins, home to Odell Brewing Company whose beers were featured on the show. 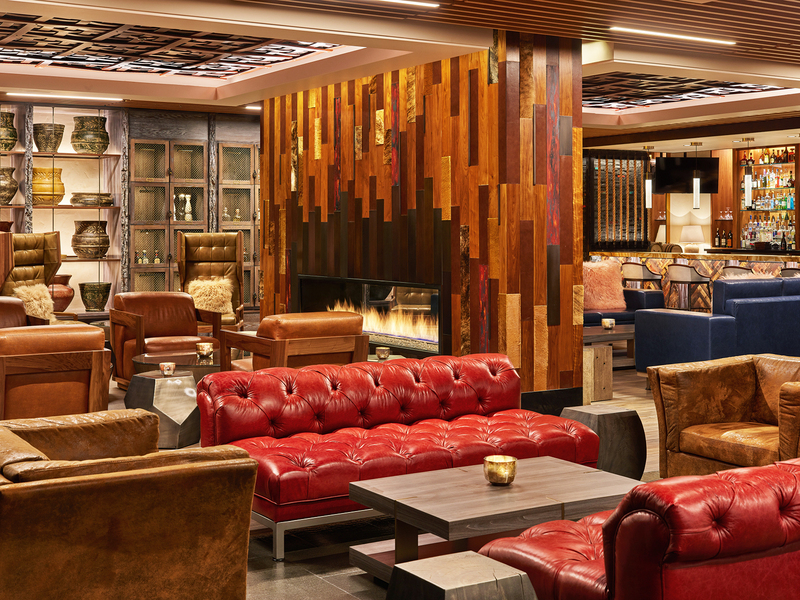 For your next stop, head northwest toward the foothills of the Rocky Mountains to Boulder, where the Top Chef crew moved on to their second official city on the roadmap. 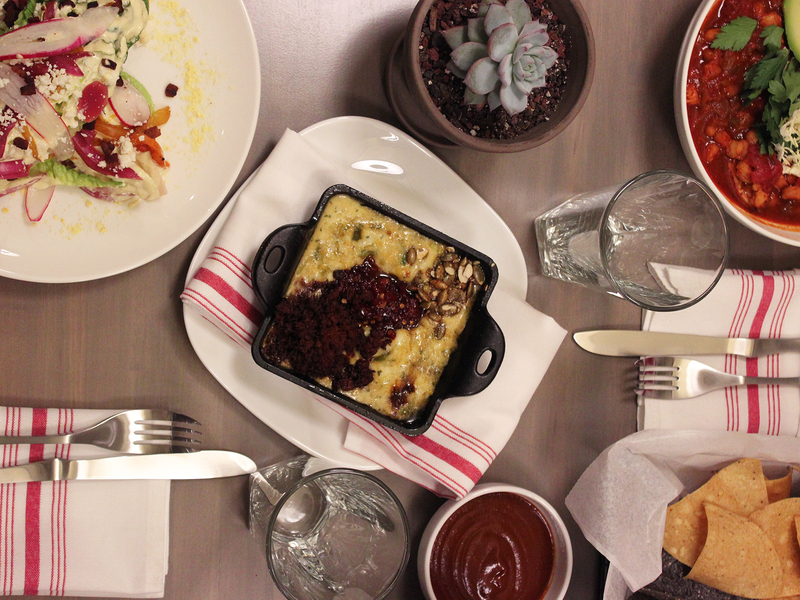 Home to both alumni like Hosea Rosenberg and a University of Colorado campus, you’ll find a mix of cheaper options among more refined dishes, along with plenty of hiking trails and scenic drives through farm country. 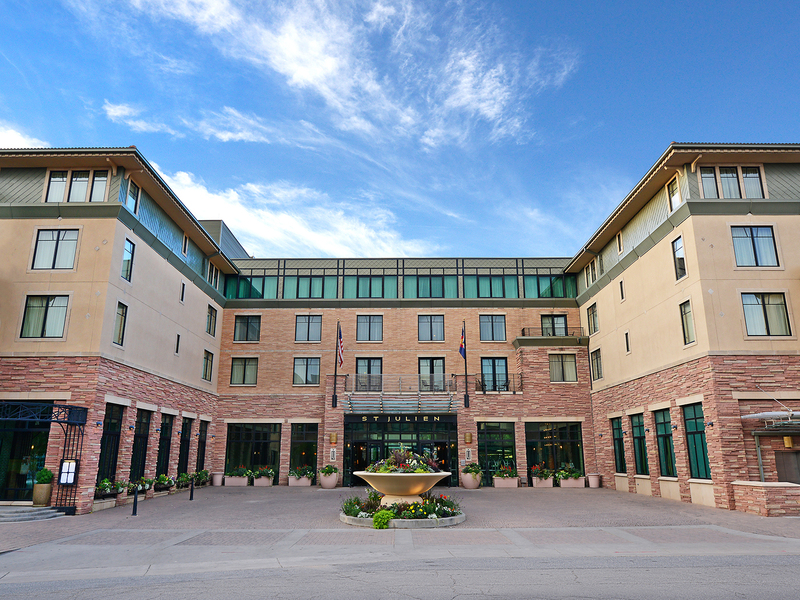 Stay at the St. Julien Hotel & Spa (900 Walnut St, Boulder, CO 80302) where cast and crew bunked and you’ll have hiking trails in the Flatirons nearly at your backdoor with easy access via Chautauqua Park. Speaking of parks, consider dining al fresco (via a picnic lunch) at East Boulder Community Park where the chefs competed in episode three’s food truck challenge. 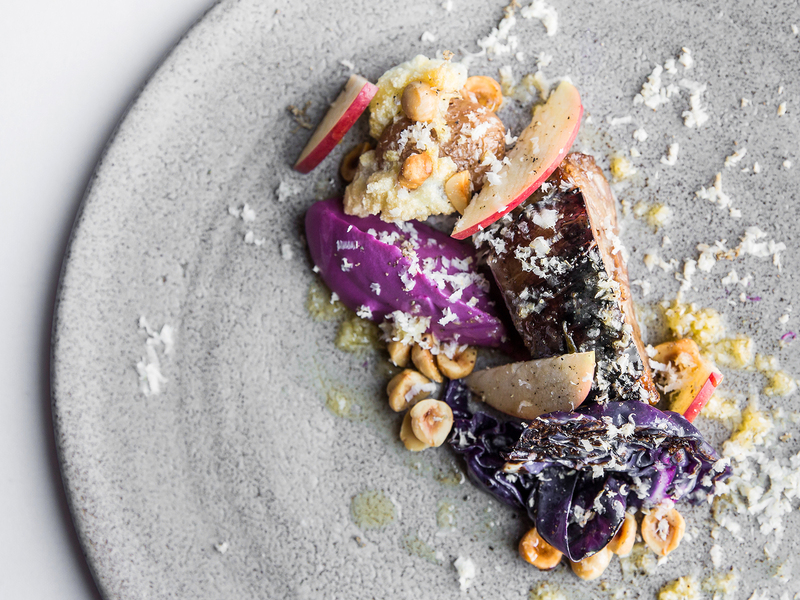 Plan your dinners at guest judge Lachlan Mackinnon-Patterson’s Frasca Food and Wine (1738 Pearl St, Boulder, CO 80302), or season 5 winner Hosea Rosenberg’s Santo (1265 Alpine Ave, Boulder, CO 80304) and Blackbelly (1606 Conestoga St #3, Boulder, CO 80301). 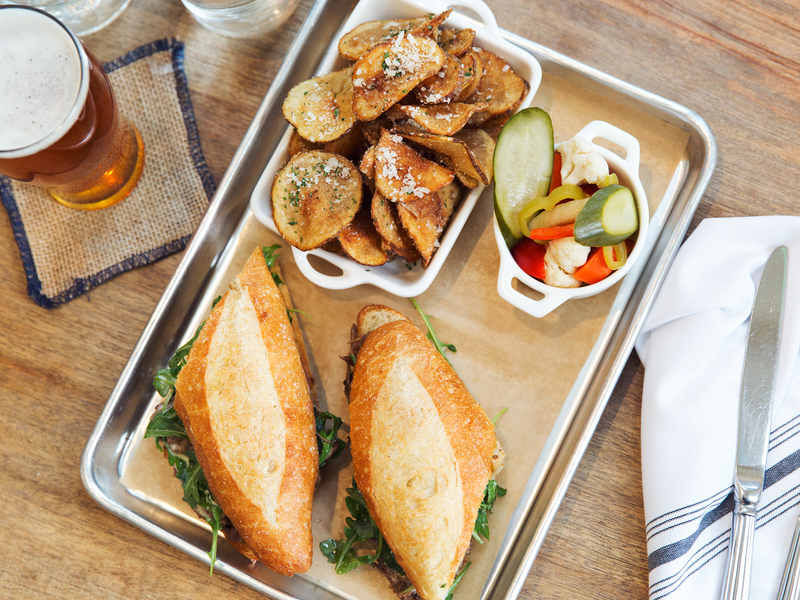 Grab lunch at the Rayback Collective (2775 Valmont Rd, Boulder, CO 80304), the city’s nexus of food trucks, or just mosey down Pearl Street, one of the best foodie streets in America. Get your beer fix, as the chefs did in the German Festival challenge, with Longmont's Oskar Blues Tap Room (1800 Pike Rd, Longmont, CO 80501) and Avery Brewing Co. (4910 Nautilus Ct N, Boulder, CO 80301). 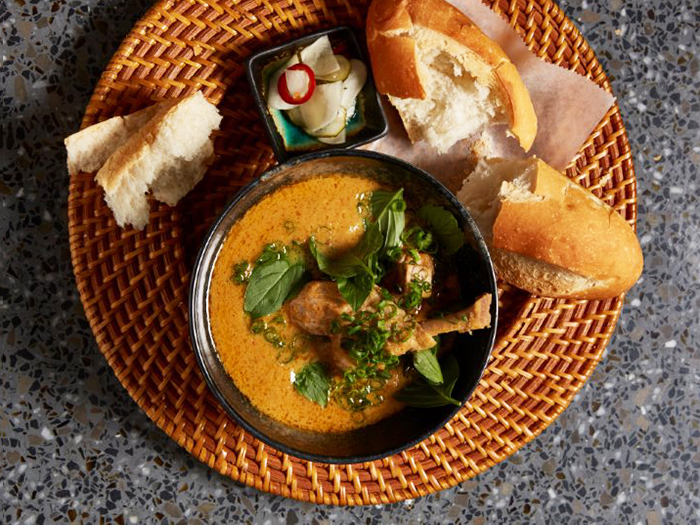 For a look at how the sausage is (literally) made, make a stop on the outskirts of town at Black Cat Farms, where chefs sourced some of their proteins. On her day off, Gail Simmons took a bike ride on the Boulder Creek Path. Rent a bike at one of many local shops or just hop on a shared ride from B-Cycle for a couple hours. If you happen to be in town on a Saturday, pick up fresh, local ingredients from the Boulder Farmers Market, or you can go the farmers yourself with the Boulder’s visitors bureau’s Farm Trail map that takes you on a drive to discover the county’s local producers. If your visit falls during autumn, you’ll find the First Bite Boulder festival, bringing all the of the city's best bites to one place. 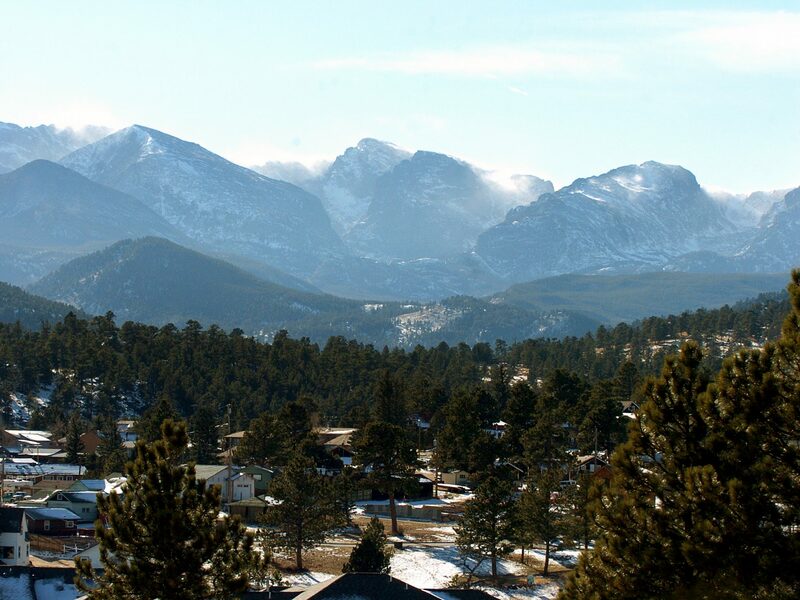 About 35 miles northwest of Boulder, you'll find Estes Park, site of the camping and cooking challenge that tested the ingenuity and survival skills of the cheftestants. 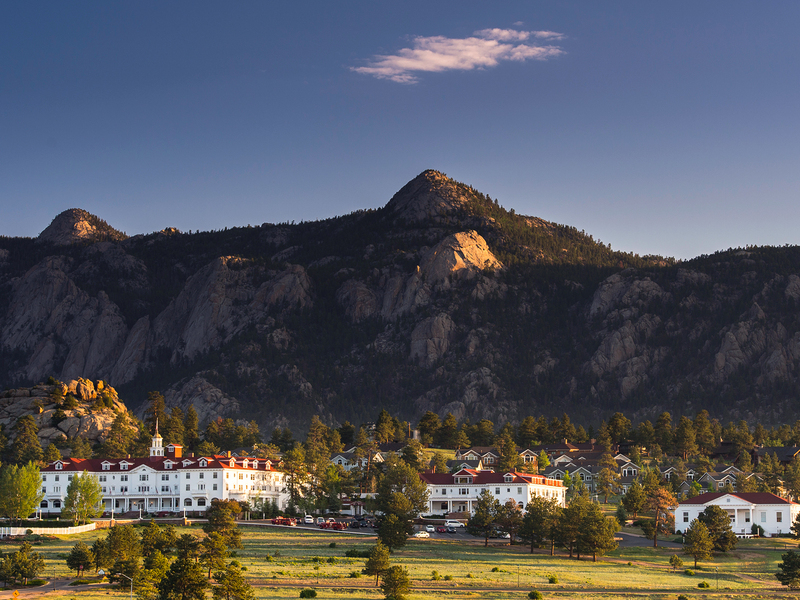 Stay overnight, if you dare, at the haunted Stanley Hotel, the inspiration for Stephen King’s “The Shining,” and the site of a spooky season 15 Quickfire. Or if you're feeling as adventurous as the chefs, have your own campfire cook-off at the East Portal Campground after spending the day hiking in Rocky Mountain National Park. While it's a bit out of the way from the Denver-Boulder-Aspen loop, Telluride, despite the high elevation (just take a breather if you need to) is still well worth the trip to hang out in the skiing and hiking town where Top Chef spent two episodes before heading to Aspen. Check into the Hotel Madeline (568 Mountain Village Blvd, Telluride, CO 81435) where the cast and crew stayed. 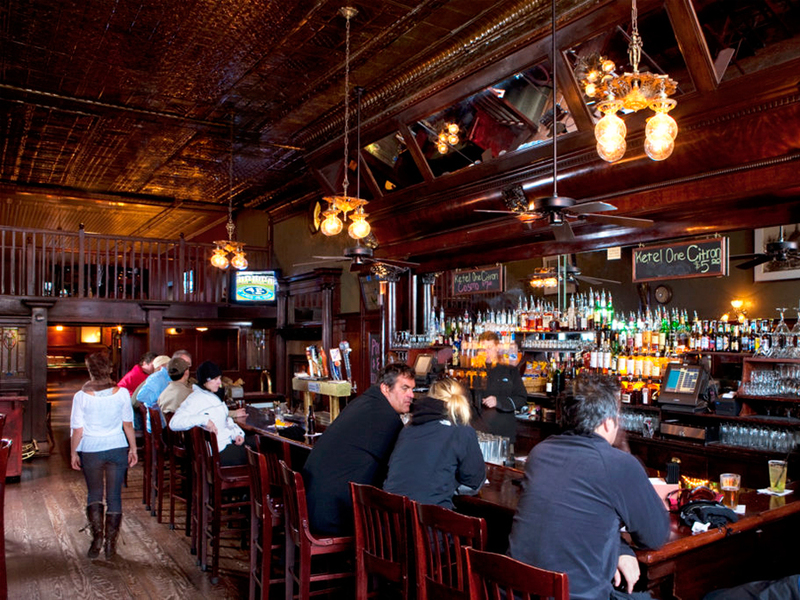 Drinks at Telluride’s Historic New Sheridan Bar (231 W Colorado Ave, Telluride, CO 81435) where one challenge was held and the Voltaggio brothers fell in love with Bison Ribeye from the New Sheridan Chop House. Dinner at 221 South Oak (221 S Oak St, Telluride, CO 81435) by season 10’s Eliza Gavin, which also hosted the family meal challenge. 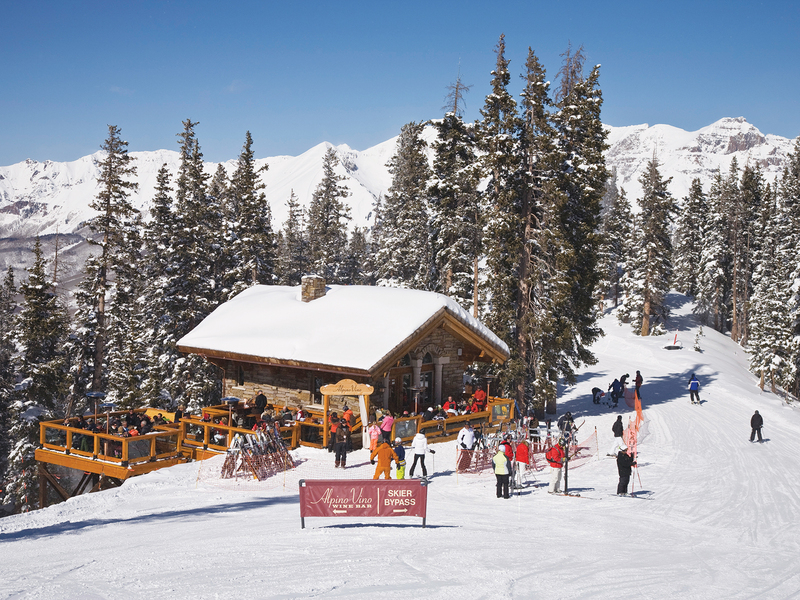 In the winter, you can dine at the highest elevation restaurant in North America, Alpino Vino (12100 Camels' Garden Rd, Colorado 81320), where the chefs had to contend with baking at altitude. Ride in horse-drawn style as you take a dining excursion with Telluride Sleighs and Wagons (Rocky Mountain Oysters not included). 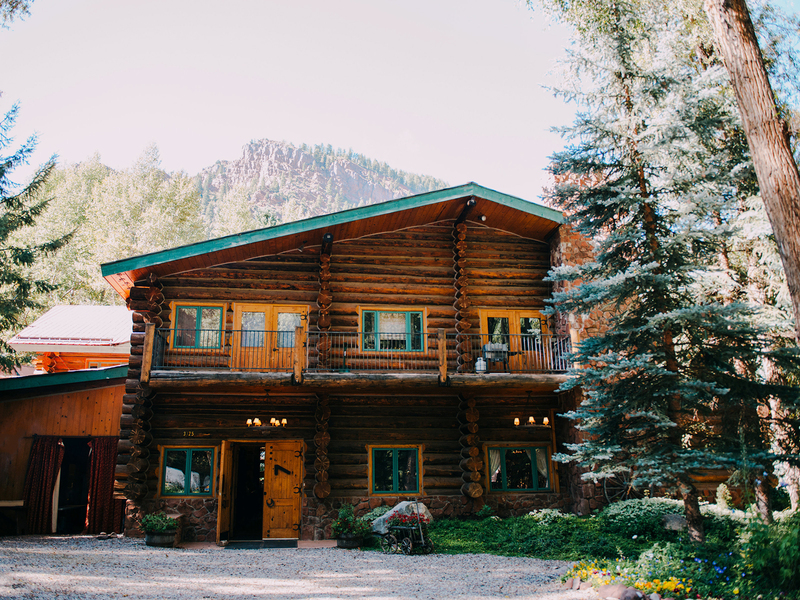 The season’s most emotional episode, a reunion with the top four chefs’ families, took place at backcountry cabin The Observatory at Alta Lakes. Nearby you’ll find the Alta Lakes Ghost Town to get a sense of the area’s past and where hiking and biking trails await. The perfect finale for Top Chef or for your visit to Colorado, Aspen is the luxurious-yet-rambling mountain town designed for everything from hitting the slopes to browsing the shops. It's also where the food world's elite meet every year at the Food & Wine Classic, so you know it's a must-see destination. 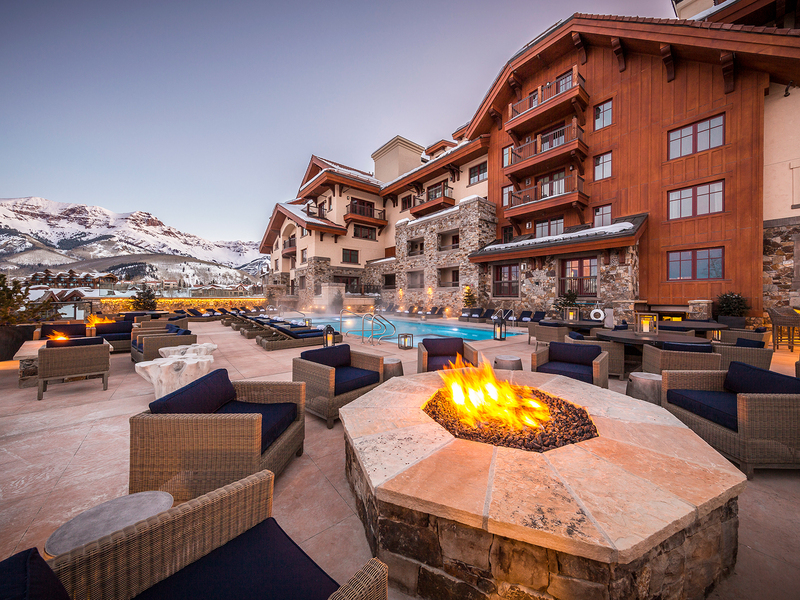 Stay overnight at the recently renovated Viceroy Snomass (130 Wood Rd, Snomass Village, CO 81615) where the cast and crew stayed, or opt for The Little Nell (675 E Durant Ave, Aspen, CO 81611) where filming took place at the Aspen Mountain Club. 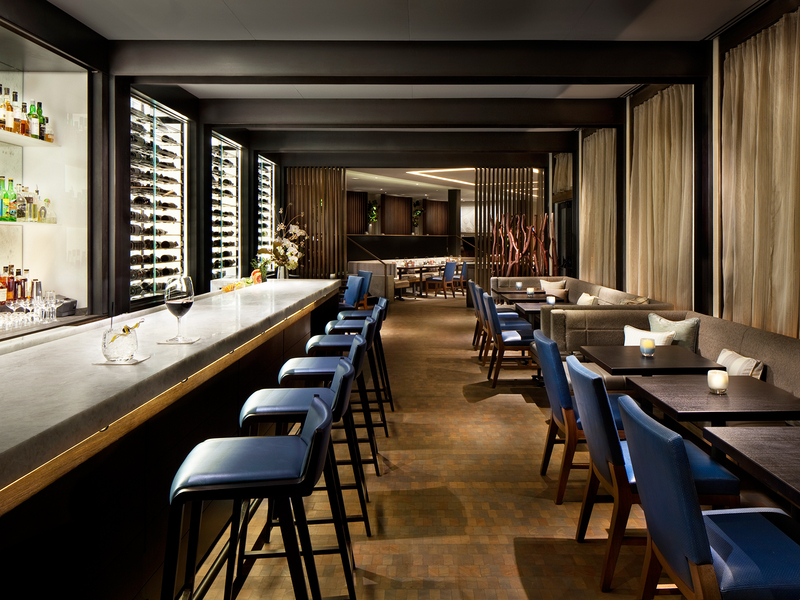 Have dinner at Element 47 at The Little Nell run by Executive Chef Matt Zubrod along with wine pairings by Master Sommelier and Wine Director Carlton McCoy both of whom appeared on the show. 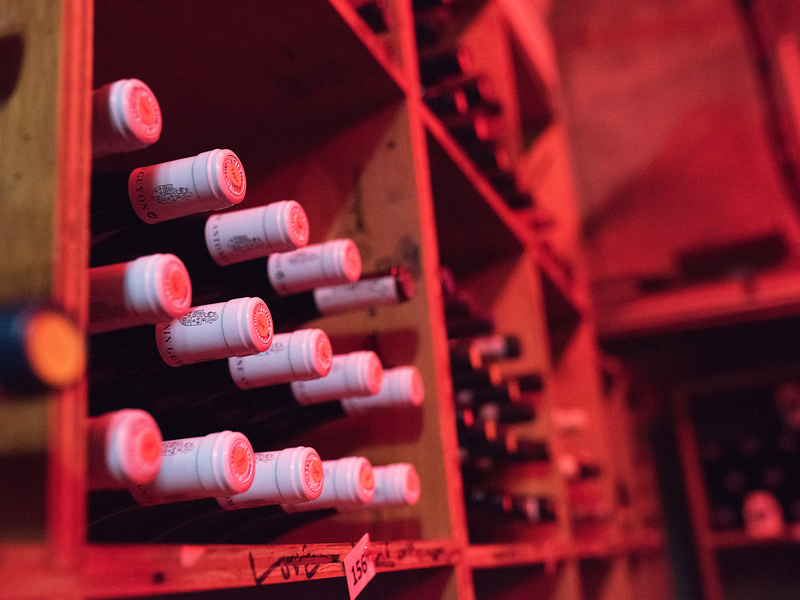 McCoy can also provide a tour of the wine cellar—the Red Light Lounge—and host a Burgundy tasting. Or catch your own dinner while fly fishing at T-Lazy-7 (which can be booked through The Little Nell) and if you’re paired up with guide Brady Bleu, you’ll have the same teacher as the top three chefs did for their trout-based challenge. 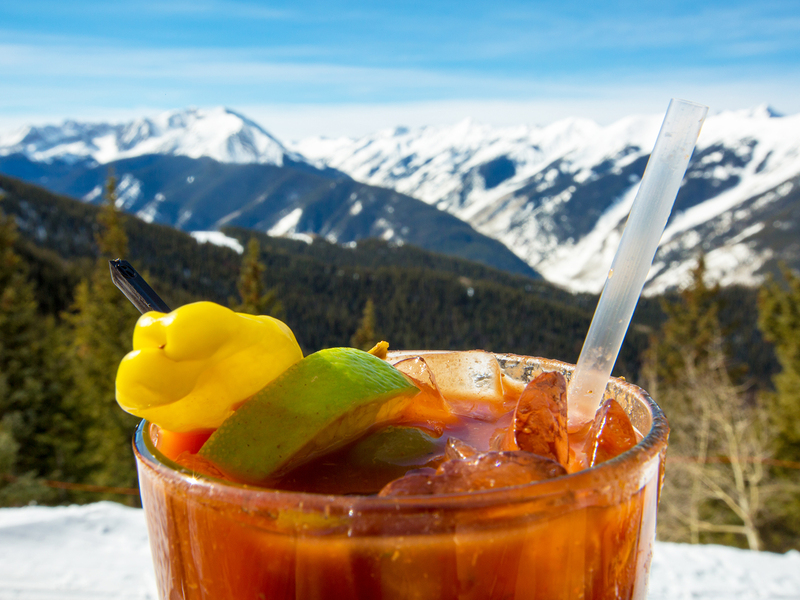 Grab a lift to the top of Aspen Mountain mostly for the views, but also because, well, the chefs competed there, too. And no trip would be complete without attending the Food & Wine Classic in Aspen (June 15-17, 2018), where the final three chefs cooked for the who’s who of the food industry and where Top Chef winners and contestants, past and present, will be on hand to cook, teach, and party all weekend long.